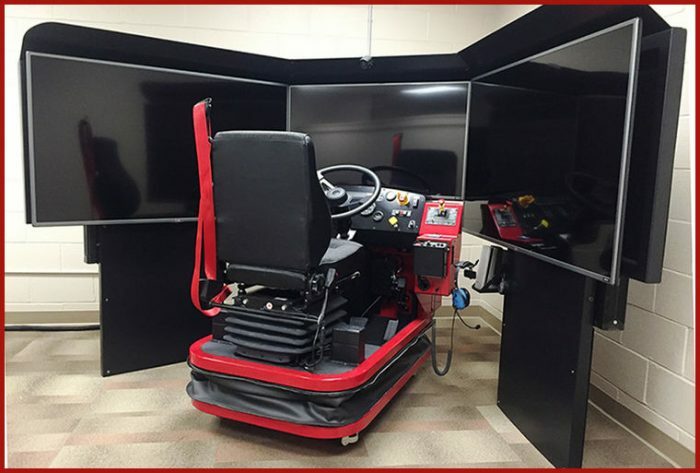 North Net Training Center offers a driving simulator room equip with two (2) driver simulators. Driver simulators can be used for conducting road safety programs, driver training, safety expos, road safety awareness or remedial driver training opportunities. Driver Simulators come with code three lights, siren, headsets and an additional screen specific for tiller driving. Simulator camera playback is available for scenario review. North Net can also provide your organization with a Simulator Driver Instructor to facilitate a Simulator Safe Driving Workshop. The Driver Simulator room can be rented for $120.00 an hour. Simulator Driver Instructor can be provided for $65.00 an hour, with a two hour minimum fee rate.